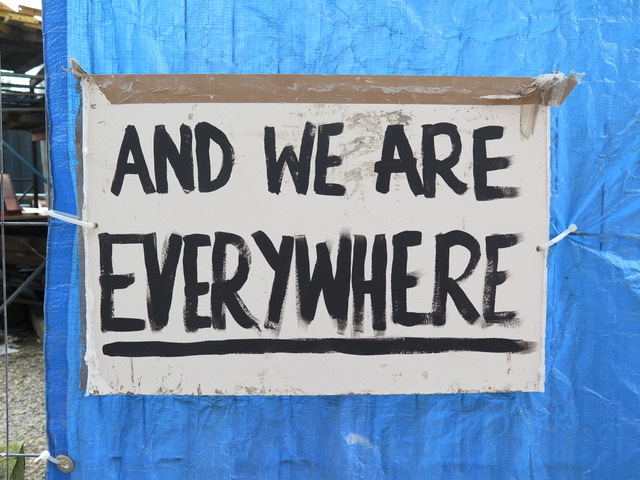 There are only a few more days left to see Nathan Coley’s sculpture ‘And We Are Everywhere’! We’re de-installing the work on 27 March. We will be recycling much of the material that the sculpture is made from. Nathan has asked that the three hand-made crosses be kept by Lund Cathedral, perhaps to be used in some shape or form in the future Råängen. We are in conversation with Skissernas Museum about gifting the model made by Nathan to their collection. ‘The Bower of Bliss’, Linder, 2018, Southwark station. Commissioned by Art on the Underground. Photo: Thierry Bal, 2018. We are delighted to welcome you to ‘Intervene/Shift/Compel’– a panel discussion involving speakers from Göteborg, Oslo, Malmö, Glasgow and London, to be held at Moderna Museet Malmö on 28 Feb 2019. We will be grappling with the following issues: How can artists contribute to a discussion about the way we live in the 21st century? 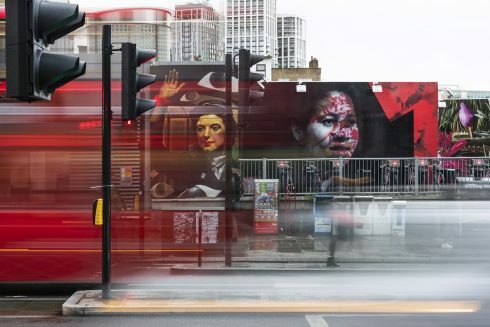 What are the mechanisms that artists, curators and commissioners use to make democratic, active public spaces that address urgent, political and social issues? Can such projects bring about societal change or just a shift in perception? The discussion will inform the Cathedral’s long-term urban development programme. The event will be conducted in English. All welcome, but places are limited. 28 February, 2–6.30pm at Moderna Museet Malmö. Lena Sjöstrand (Chaplain, Lund Cathedral) has invited Johan Wester to discuss Nathan Coley’s artwork ‘And We Are Everywhere’ with members of the audience and Cathedral staff. We look forward to a lively debate! Please join us 16 November at 4.30–5.30pm in Domkyrkoforum. Please join us for a pilgrimage from Lund Cathedral steps to Råängen on 12 October, 16.00–18.30. 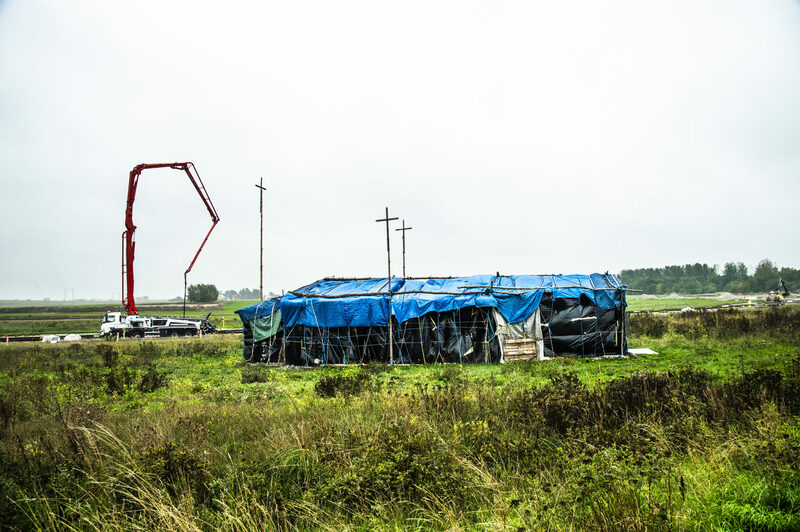 This is a wonderful opportunity to walk from the town centre to Brunnshög to see Nathan Coley’s sculpture ’And We Are Everywhere’, and to discuss the Råängen programme. The pilgrimage will be lead by Magnus Malmgren, the pilgrim priest at Lund Cathedral, with Lena Sjöstrand, Chaplain of the Cathedral/Co-director of Råangen. Our film about Nathan Coley’s sculpture ‘And We Are Everywhere’ is opening the Lund International Architecture Film Festival on 11 October. The theme for this year’s festival is ‘What makes a home?’ and continues until 14 October. More information on the programme and how to buy tickets here. Råängen is part of a panel discussion held by Lunds Kommun for Kulturnatten on Saturday 15 September. Join us! It’s a great opportunity to come to Brunnshög, to see Nathan Coley’s sculpture ‘And We Are Everywhere’ and to find out more about the city’s development plans for the area. We’re also taking part in the forthcoming Arkitekturdagar at Form Design Centre in Malmö on 12 September. We’ll be joining a panel organised by Lunds kommun at 14.00–15.00 discussing the role of art and culture in urban developments. All welcome. Reflections and thoughts about Nathan Coley’s sculpture ‘And We Are Everywhere’. 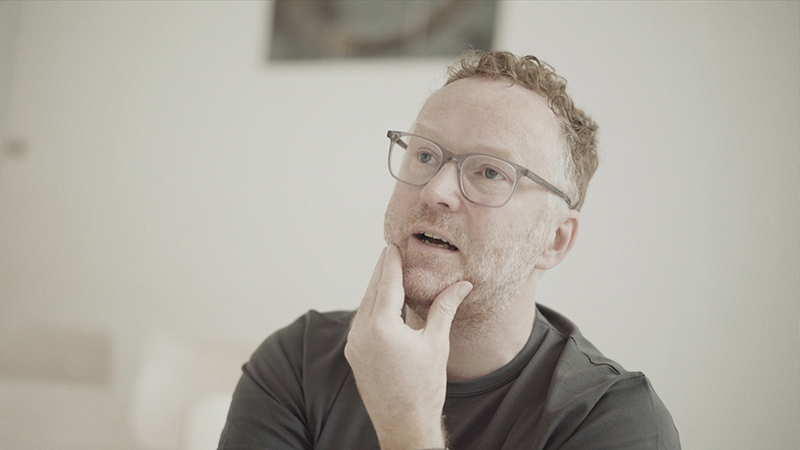 In the film we hear the Bishop of Lund – Johan Tyrberg, artist Nathan Coley, curator Jes Fernie and Jake Ford from White Architects. Nathan Coley’s major new commission ‘And We Are Everywhere’ has been installed and will remain on site until March 2019. Many thanks to all those who came to the launch! More information on the artwork here. We are delighted to announce that Nathan Coley’s major new commission for Brunnshög will be launched on Saturday 2 June. This is the first artwork to be installed on Lund Cathedral’s land as part of the Råängen programme. Please join us. 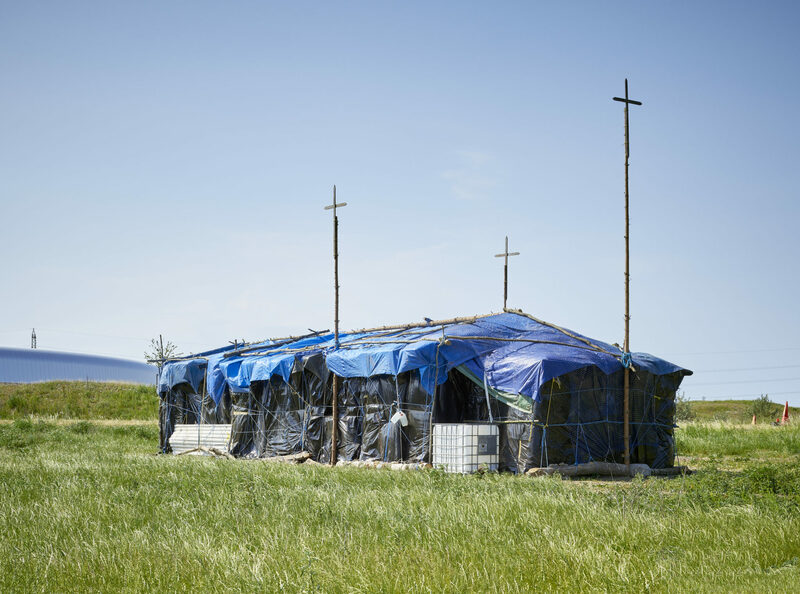 Meet at the steps of Lund Cathedral at 14.00 where Nathan Coley will give a short talk. 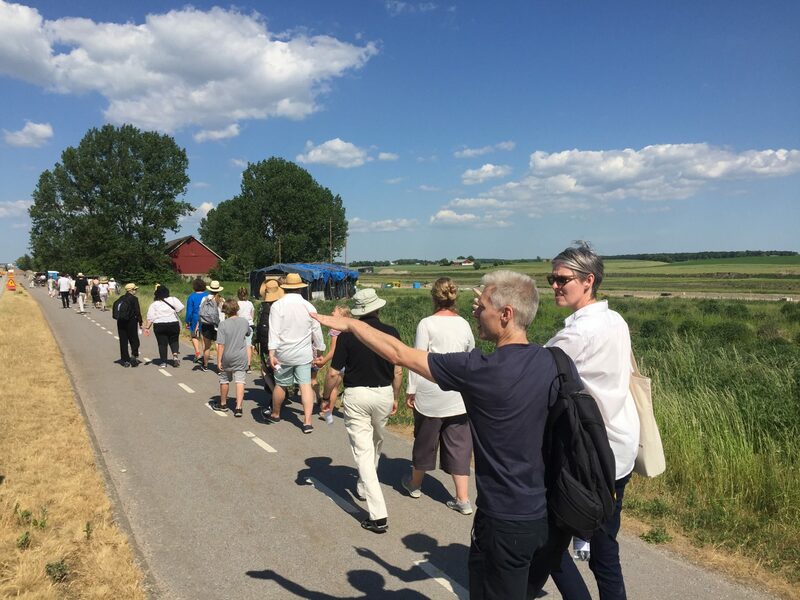 We’ll walk together to Brunnshög (4.5 km) to see the sculpture, where Lena Sjöstrand (Chaplain, Lund Cathedral) and Jes Fernie (curator) will introduce the work. Refreshments will be served in Brunnshög. Transport will be provided for the return journey. For those wishing to make their own way to Brunnshög, please arrive by 15.30. Parking is available at Utmarksvägen, a five minute walk from the sculpture. Please feel free to bring friends and family. We are delighted to announce details of our seminar in Lund on 28 April. Speakers from London, New York, Berlin and Lund will be discussing the theme of time. Chaired by Jes Fernie, curator, Råängen. Places are limited so please sign up here. 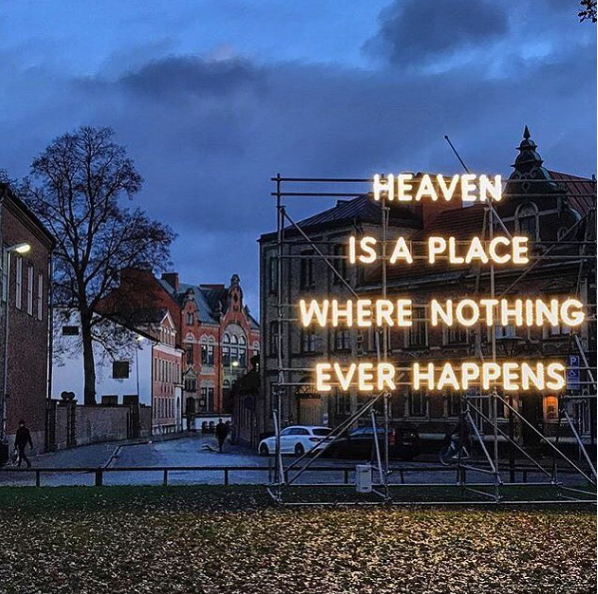 We’ve caught some of the responses to Nathan Coley’s artwork ‘Heaven Is A Place Where Nothing Ever Happens’ on film. Film made by FEW Agency. Join us for a public discussion about the work, its position, its meaning and the Råängen programme. Elisabeth Gerle, Professor of Ethics at Lund University will moderate the event, which we hope will create lively debate amongst audience members. Meet underneath the artwork at 3pm. Hot drinks will be served at Domkyrkoforum where we shall also be showing a short film documenting local people’s responses to the work. 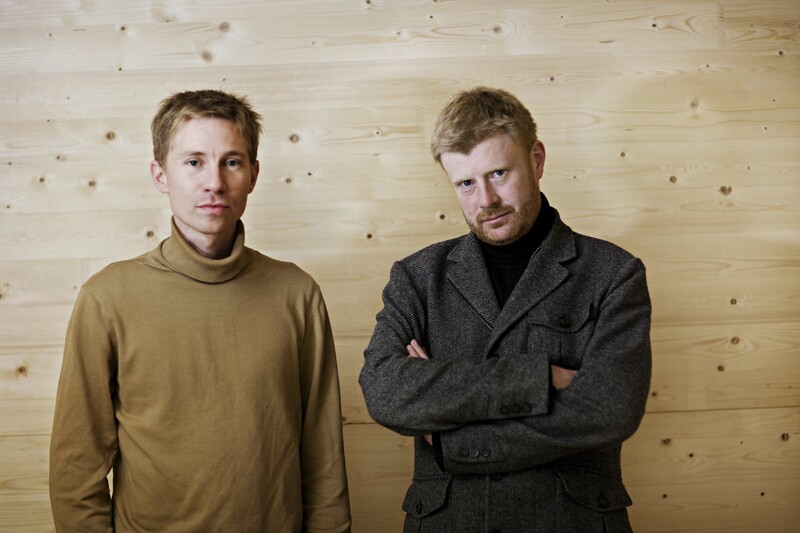 We are delighted to announce that Norwegian architects Brendeland & Kristoffersen will be working with us to design a series of structures in Brunnshög over the next couple of years. Ranging from viewing stations, picnic areas and shelters, these structures will encourage people to explore the area. 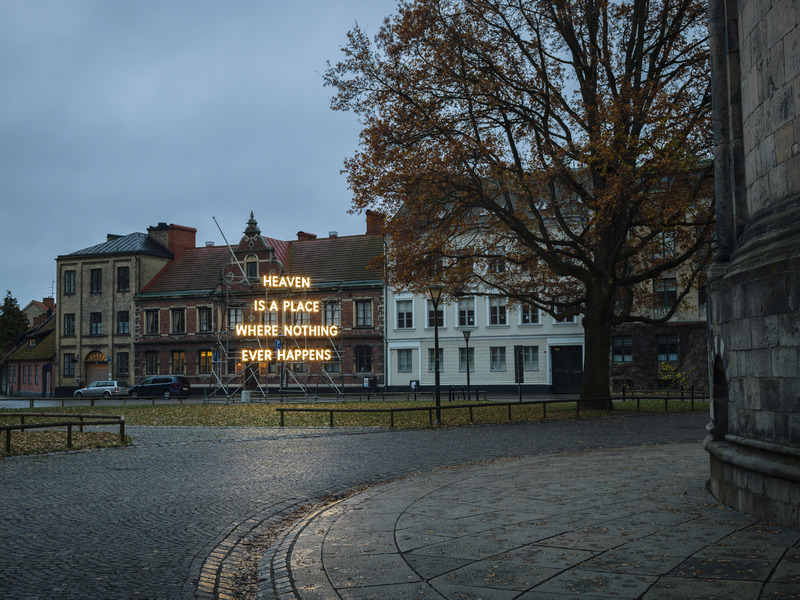 A text piece by internationally renowned British artist Nathan Coley has been installed adjacent to Lund Cathedral. ‘Heaven Is A Place Where Nothing Ever Happens’ marks the beginning of our conversation with Lund residents about what happens on the Church’s land in Brunnshög. A selection of photographs of Brunnshög by Petra Bindel were on display at Domkyrkoforum in Lund from 21 October to 9 November 2017. 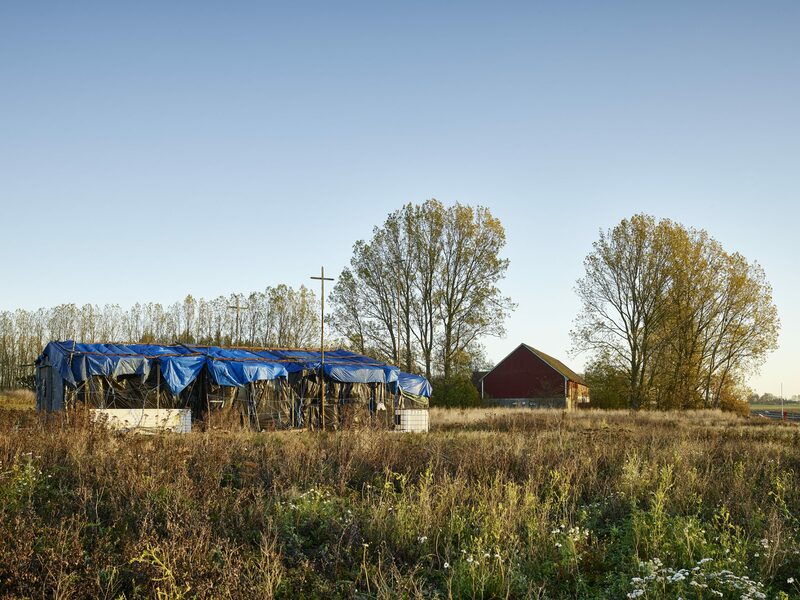 Commissioned by Lund Cathedral to document the Brunnshög landscape for the Råängen programme, Bindel has spent many hours exploring the area over the last year, documenting the character of the site and changes marked by the seasons. Lena Sjöstrand, Chaplain of Lund Cathedral, and Jes Fernie, Råängen curator, gave a talk at Domkyrkoforum in Lund for Konstkväll on 21 Oct 2017. They introduced the Råängen programme, discussed the connection between contemporary art and Lund Cathedral, and talked about ambition, internationalism, the future, fear and honey. 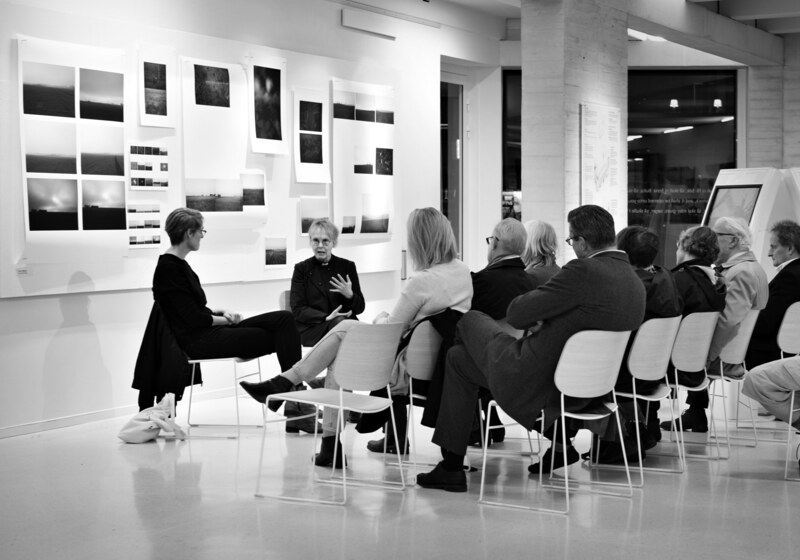 Petra Bindel’s photographs of Brunnshög formed a backdrop to the discussion. 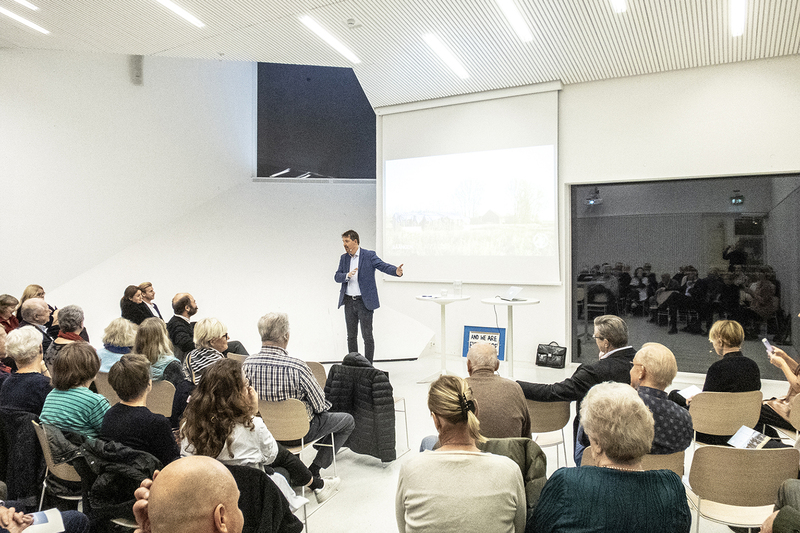 There was a wonderful turnout for our first event, at Skissernas Museum in Lund. 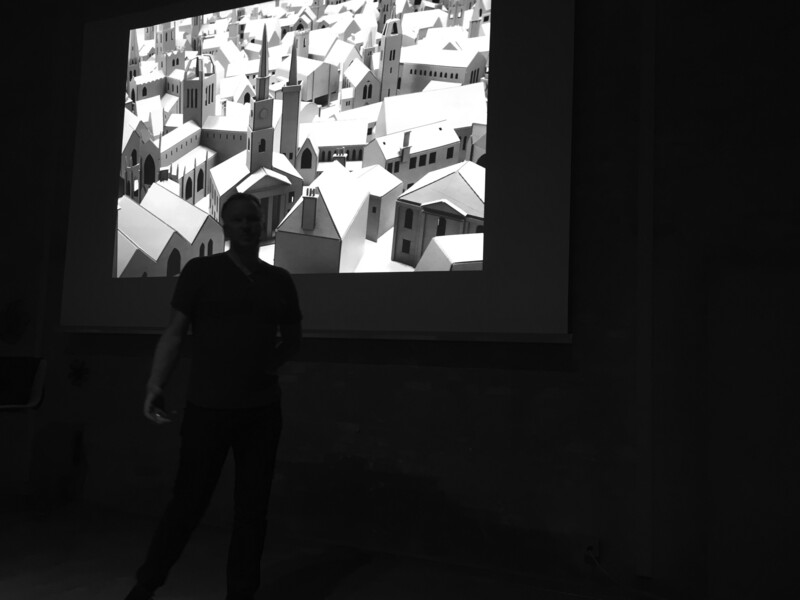 Artist Nathan Coley presented a selection of past projects, outlining his interest in belief systems and how the values of a society are articulated in the architecture and public spaces it produces. Curator Jes Fernie introduced the Råängen programme and Coley’s involvement and chaired a discussion with audience members after the talk. We are delighted that the director of the Skissernas Museum, Patrick Amsellem, has agreed to become a member of our Advisory Group. Pope Francis and representatives from Lutheran World Federation signed a joint declaration at an ecumenical prayer service held at Lund Cathedral on 31 October 2016, to commemorate the Reformation. The Cathedral took ownership of the land at Brunnshög from the diocese of Lund. 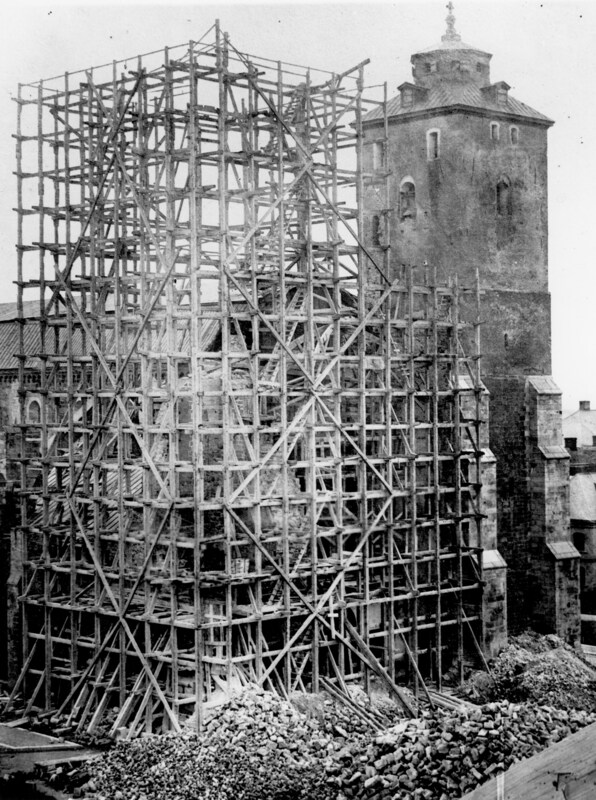 The demolition of the Cathedral’s northern tower. 1868. Lund Cathedral reopened after a long period of refurbishment overseen by architect Helgo Zetterwall. 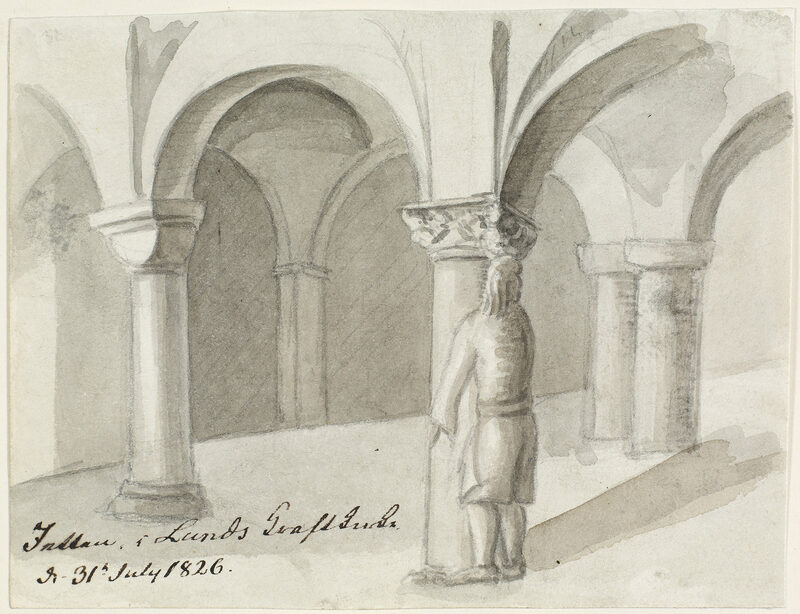 'The Giant of the Lund crypt, 31 July 1826.' Ole Jörgen Rawert. Royal Library, Denmark. The sculptures in the crypt of Finn the Giant and his wife Gerda, were restored. According to legend, Finn built the church but claimed that it would never be finished. In the same way, the Råängen programme and the Church’s development in Brunnshög will never be completed; they will exist in a state of constant change. The astronomical clock’s upper clockface. Photo: Theodor Wåhlin 1923. Historical Museum at Lund University. The world famous astronomical clock (Horologium mirabile Lundense) was installed in the west end of the south aisle of Lund Cathedral in 1424. 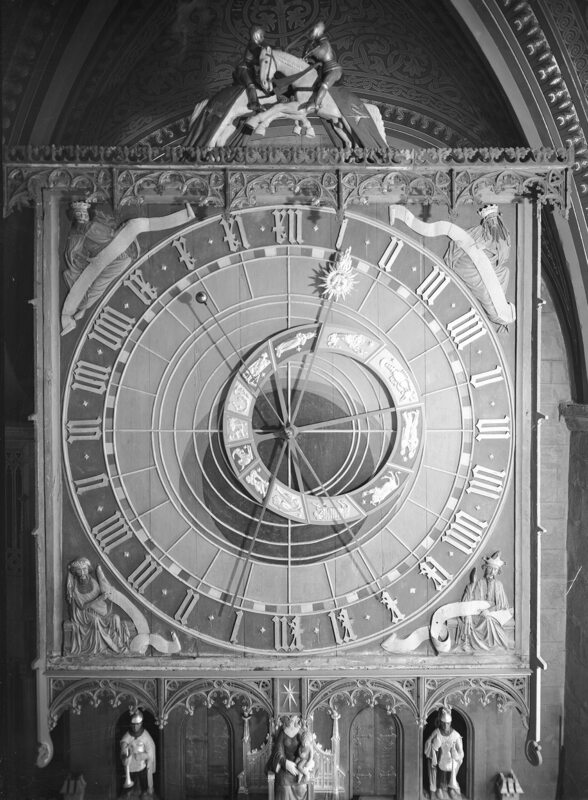 It consists of two halves; the upper half is the astronomical clock which tracks the passage of time across the heavens; the lower part is a calendar that measures human time, notifying the congregation of important religious events. At the centre of the clock, Maria sits with Jesus on her lap, linking heaven and earth, time and eternity. Time is a key element in the Råängen programme; we will hold events in 2018 on the subject, involving artists, architects, farmers, academics and writers. 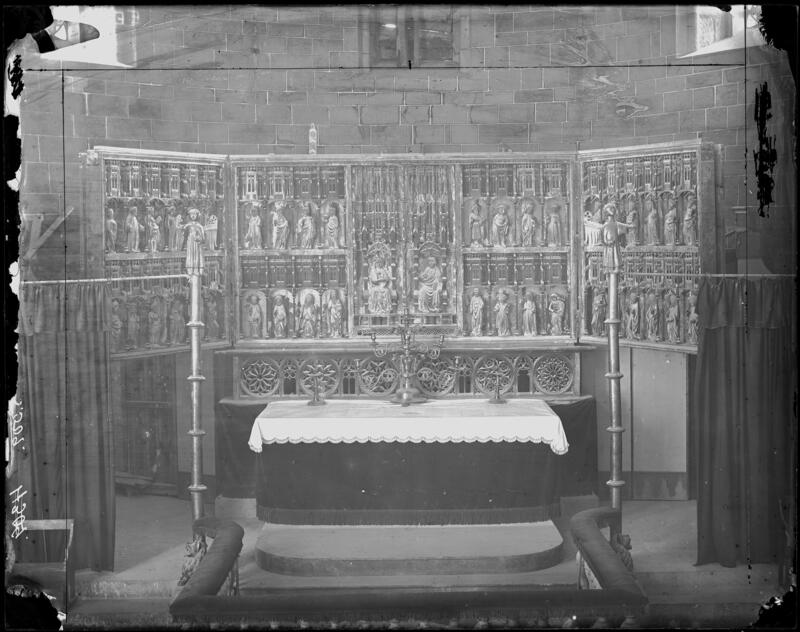 The high altar with the altar cabinet from 1398, just before its demolition in 1876. Photo: B.A. Lindgren (Georg Gleerups atelier). Historical Museum at Lund University. Lund Cathedral’s High Altar was consecrated to the Virgin Mary and Saint Lawrence. Craftspeople, artists, architects and clergy travelled to Lund from across Europe to be involved in the building of the Cathedral. This internationalism is a hallmark of the Råängen programme. 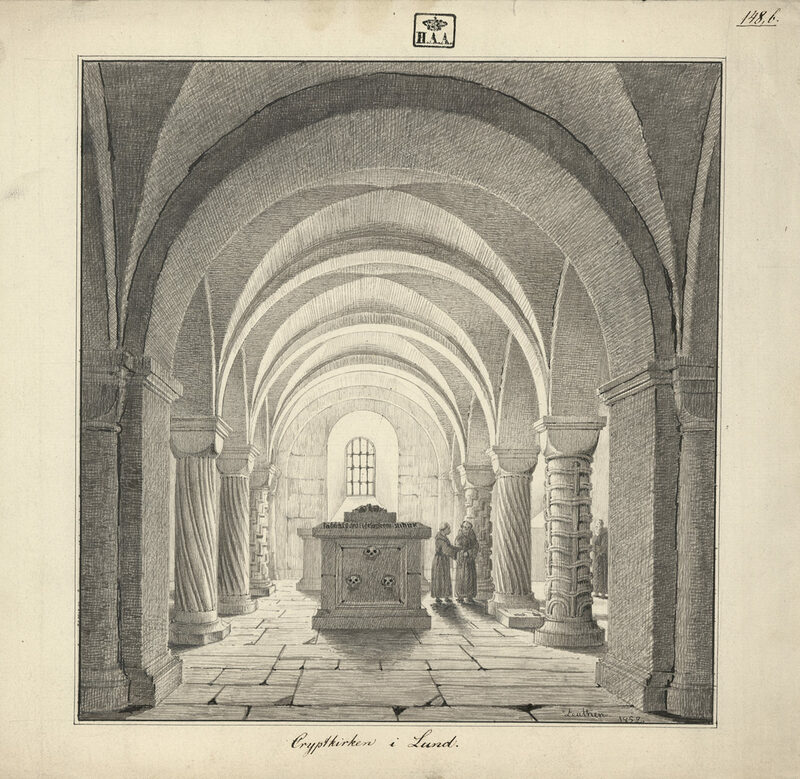 "The Lund crypt.” Zeuthen 1858. The National Museum, Copenhagen. The oldest altar in Lund Cathedral, the east-altar located in the crypt, was consecrated in 1123. The Church’s commitment to the land in Lund stretches back almost 900 years and 1,000 years into the future. We are mid-way through the journey. Brunnshög was the site of a Viking settlement which became a centre for rituals and feasts. Our programme of events will re-kindle this history of social gatherings. 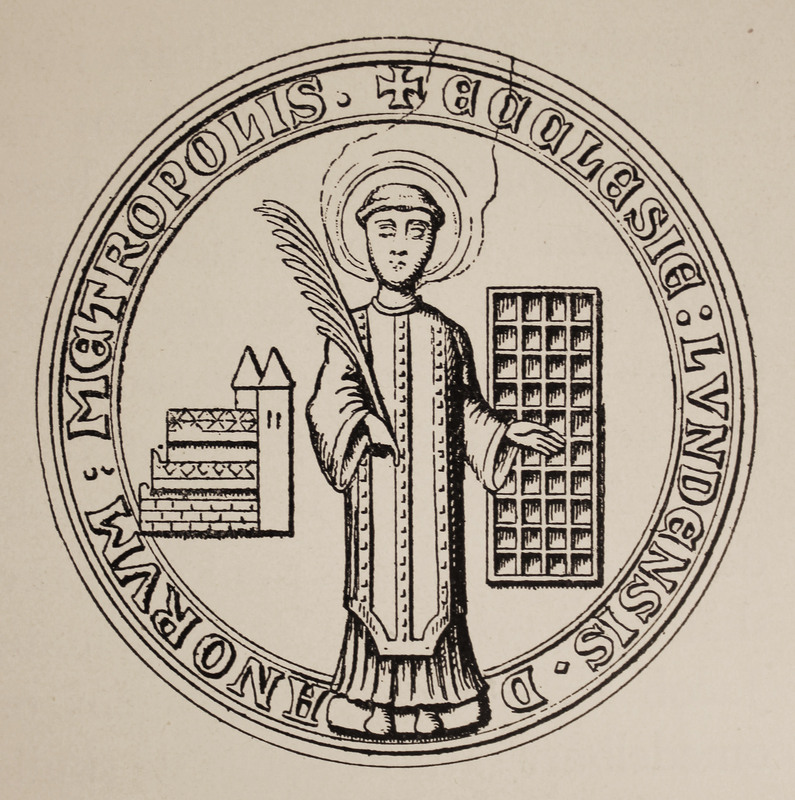 Lund Cathedral chapter’s oldest seal, according to a print of 1259. St Lawrence, the Patron Saint of Lund Cathedral, was born in Aragon, Spain. He became an archdeacon in Rome and was martyred in the persecution of the Christians ordered by the Roman Emperor Valerian in 258. When he was summoned by the Emperor to display the Church’s treasures he presented the poor people to whom he had distributed the treasure as alms. The Prefect was so angry he ordered a great gridiron to be prepared with hot coals beneath it, hence St Lawrence’s association with the grid. He is the protector of humour, the poor, the Cathedral and the diocese of Lund.